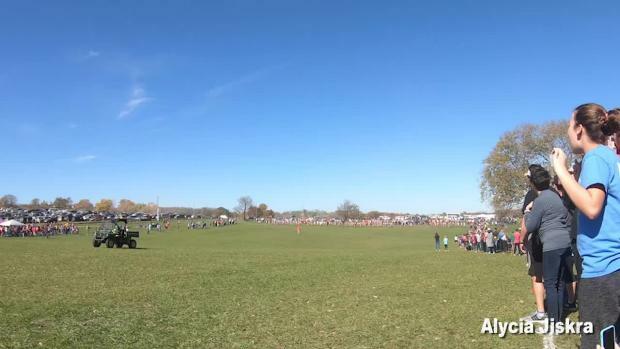 This week marks the beginning of NXR Regional races, along with the back half of state titles runs in various states. These next few weeks with National Performer of the Week will be dedicated to the boys and girls athletes who stand out on that critical championship day. 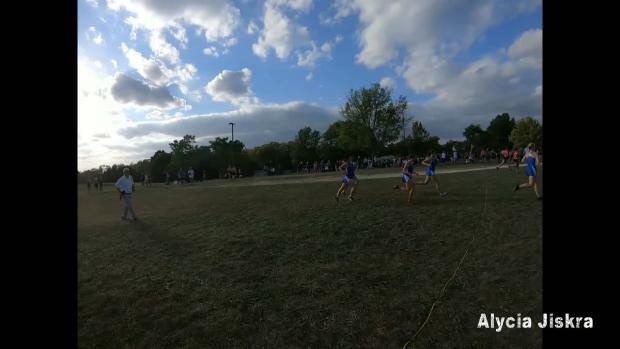 And what a race it was for Mill Valley (KS) High School freshman Katie Schwartzkopf, who won the Class 4A race in Kansas with the fastest overall time of the day in 18:19.50 at Rim Rock Farm. That performance netted her over 67-percent of the vote and 1,586 tallies, awarding her weekly honors after her first state championship. A big congrats goes out to Katie!